Beijing’s Hong-20 stealth bomber is preparing to make its first trial flight after more than a decade of development. 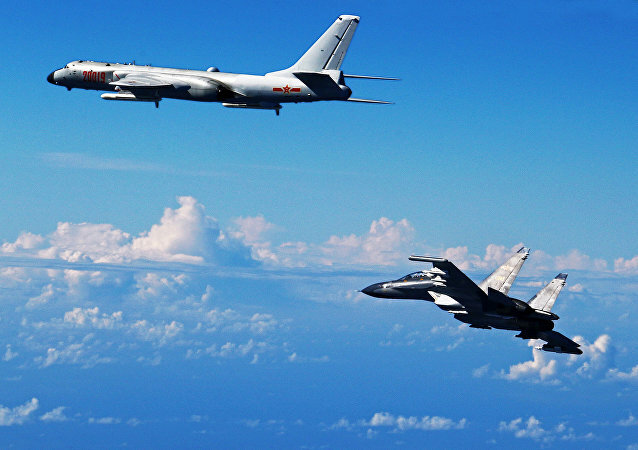 Nuclear-capable bombers in China’s People’s Liberation Army-Air Force carried out a “sacred” military patrol encircling Taiwan, the military announced Thursday. Chinese warplanes conducted drills near Taiwan for the second time in a week on Monday as military tensions between Beijing and Taipei continue to climb. The South Korean Air Force sent fighter jets into the sky Monday in response to an unannounced intrusion of the Korean Air Defense Identification Zone (KADIZ) by five People’s Liberation Army Air Force (PLAAF) aircraft from China, the Korea Times reports. A group of People’s Liberation Army Air Force (PLAAF) H-6K bombers and Su-30 and J-11 fighter jets conducted a mission Monday “that circled the island of Taiwan, further improving their ability to protect national sovereignty and territorial integrity,” a PLAAF spokesman said this week, according to a fact sheet obtained by China Daily. A sortie of People’s Liberation Army Air Force H-6K bombers conducted another flight over the disputed South China Sea on Thursday. 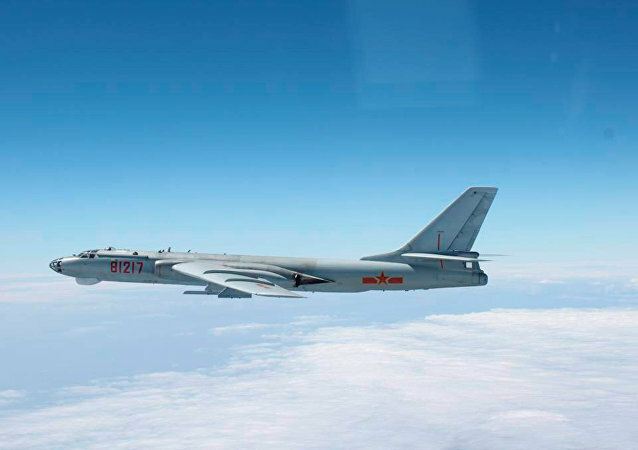 Chinese military exercises featuring H-6K heavy bombers dropping payloads on the US territory of Guam are meant to send a message to Washington, according to military analysts. China’s secretive H-20 bomber is well on its way to becoming a fully developed next-generation strategic stealth aircraft, but not in the near future.